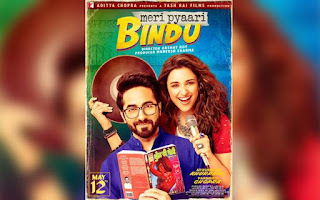 Meri Pyaari Bindu is an upcoming Bollywood Hindi romantic comedy film And writter is Suprotim Sengupta and directed is Akshay Roy. It starring Ayushmann Khurrana, Parineeti Chopra in the main roles. Story is Good And Acting,Song, Cinematography All Are Good And Our Rating is 7.5 Out Of 10. Sarkar 3 (20217) is a Bollywood political crime thriller film And writter and directer is Ram Gopal Varma. Sarkar 3 is the third part of Sarkar film series which starring Amitabh Bachchan again in the Main role along with Ronit Roy, Jackie Shroff, Manoj Bajpayee, Amit Sadh and Yami Gautam. 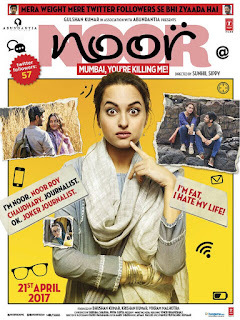 The Film trailer was released on 1 March 2017. This Film Released Today 12 April And This is Typical Ramu Style Average Film And Our Rating is 7 Out Of 10. Baahubali 2: The Conclusion is an upcoming Bollywood epic historical fiction film and directer is S. S. Rajamouli. It is the continuation of Baahubali: The Beginning Part 1. Initially, both parts were jointly produced on a budget of 2.5 billion, however the budget of the second part was increased later. Baahubali: The Conclusion has made a business of 5 billion before release. The film is scheduled for a worldwide release on 28 April 2017. Baahubali 2 will be the first Indian film to be released in 4K High Definition format. 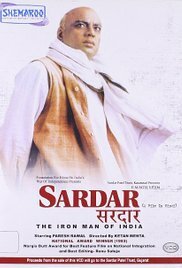 This is Love and war story of History of india.Very Good Story Telling, High Action, Intense Love, War Scene are Extra-Ordinary , Overall Finest Film And More Impressive Than Part-1 , Our Rating is 8.5 Out Of 10. 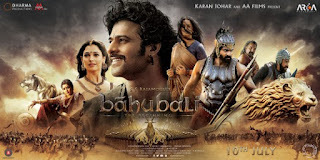 Baahubali: The Beginning is a 2015 Bollywood epic fantasy film and directer is S. S. Rajamouli. Producer are Shobu Yarlagadda and Prasad Devineni, the first of two cinematic parts simultaneously shot in Telugu and Tamil. 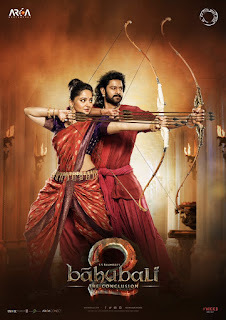 The film starring Prabhas, Rana Daggubati, Tamannaah and Anushka Shetty in main roles. Sathyaraj, Ramya Krishnan, Nassar, Adivi Sesh, Tanikella Bharani and Sudeep appear in supporting roles. 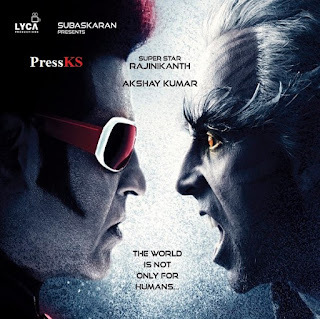 The soundtrack and background score were composed by M. M. Keeravani while the cinematography, editing, art direction and visual effects supervision were done by K. K. Senthil Kumar, Kotagiri Venkateswara Rao, Sabu Cyril and V. Srinivas Mohan respectively.This is Made in Budget of 180 Crore And Gross over 650 crore and Become Highest Grossing Of Tamil/Telugu Film.Our Rating is 8 Our Of 10. Ravina Tondon Comeback Movie Maatr Release Today, Maatr is Directer is Ashtar Sayed, Producer are Manoj Adhikari,Anjum Rizvi,Ayesha Shiva And Starring Raveena Tandon,Madhur Mittal,Alisha Khan,Divya Jagdale,Anurag Arora. Maatr is inspiring From True Story From Delhi Damini's Case And is woman Centric Crime Thriller Film. 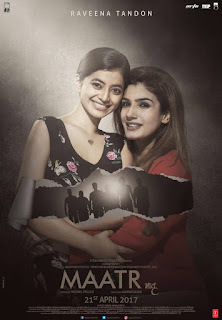 Story And Screenplay are Good, Acting Of Ravina Tonday And Co-star Are Very Good, Background score , Art , Music all are above average and Our Rating is 8 Out Of 10.